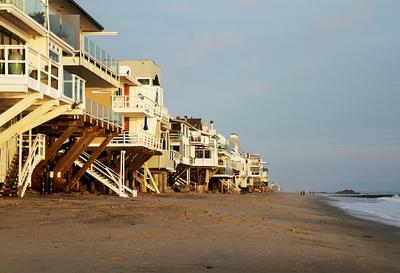 This weekend I was visiting with a friend and spent some time on Carbon Beach in Malibu, California. I found some lovely small, well-rounded, well-frosted pieces of white, brown, green and aqua and quite a lot of a substance that looks like rose quarts or Moonstone. Lots! Big small. Very pretty! I found 30 pieces per hour of the combination of glass and this gorgeous clear rose substance. 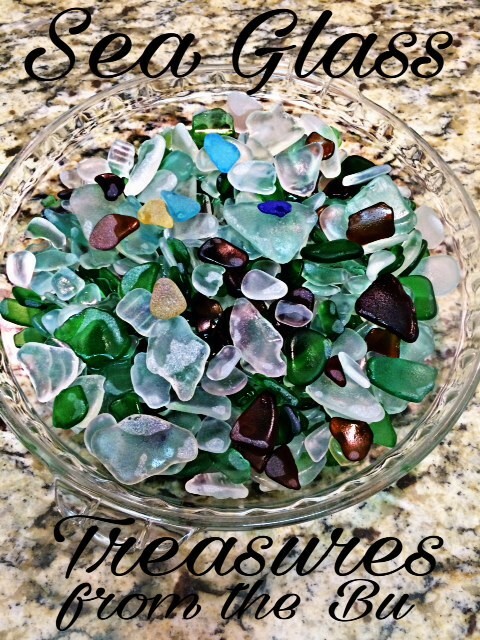 There we so many perfect little ovals of sea glass on this beach that I was kind of shocked. Small pieces and oh so lovely! *NOTE: No photos were included with this report on Carbon Beach, so the actual quality of the sea glass found is not certain. Thank you for the info. Moreover, I'm very interested in your surname Minnis (Menzies). Do you happen to know a Jerry? I visited Carbon Beach today. Very small and few people but a nice supply of glass just as you stated.